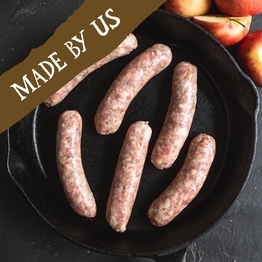 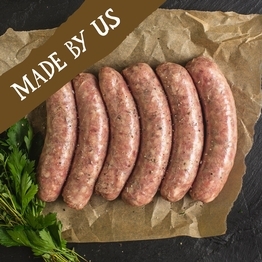 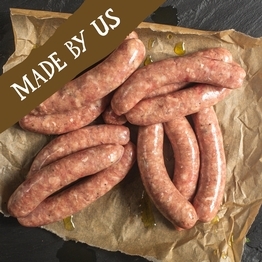 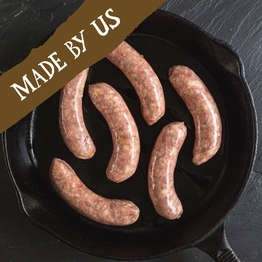 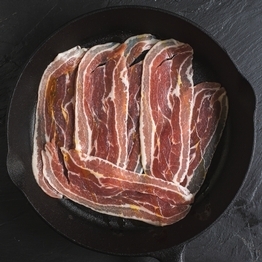 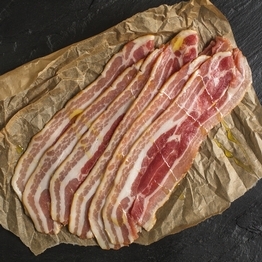 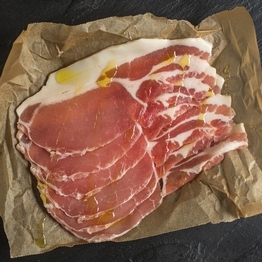 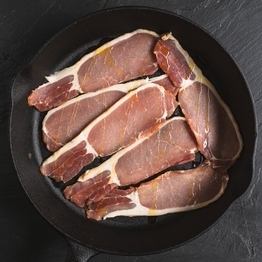 We have a selection of organic sausages, bacon & burgers to suit most tastes. 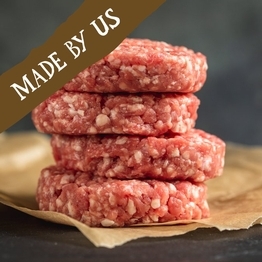 As organic farmers respect for livestock is at the heart of what we do. 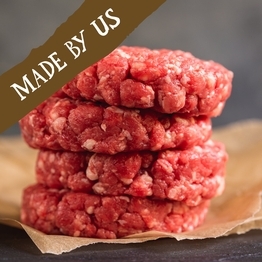 We work with small-scale producers who care about their animals - read more about our animal welfare. 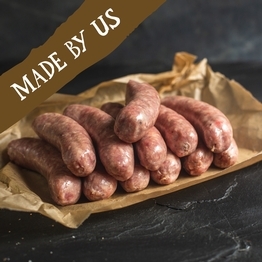 With bags of organic flavour.